With litigation being an ongoing concern, the safety and well being of staff members whilst on work premises is paramount. The best and most cost effective way of keeping employee’s safe and secure at work, can be achieved by installing an access control system. An access control system can quickly increase your overall building security by keeping out unwanted guests. How many times have you seen doors left ajar or chocked open to let workmates in, only to find laptops and other valuables stolen, or worse, finding staff members at risk when confronted with an intruder. 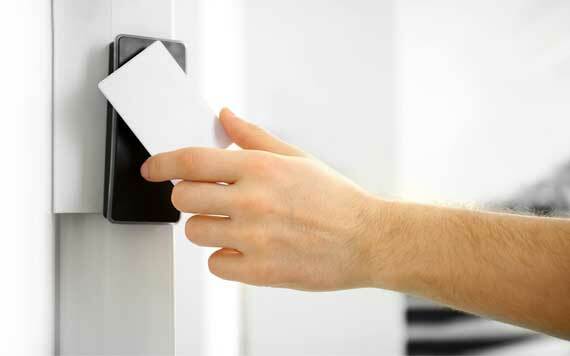 Over time, a well installed access control system will speed up the way staff move through your building. No more fumbling through keys to gain access through doors. No more waiting to be let in. 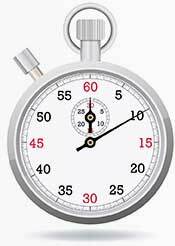 Tally up the valuable time staff are kept waiting to be given access through locked doors and you will quickly see why Access control systems are so popular. There’s a strong reason why every office building in the CBD now has access control installed throughout their premises. A well installed access control system can easily allow staff access through some doors and restrict access through others. You can easily provide an exact level of access for each and every staff member. Access can even be limited between certain days and certain times to increase your level of security even further.